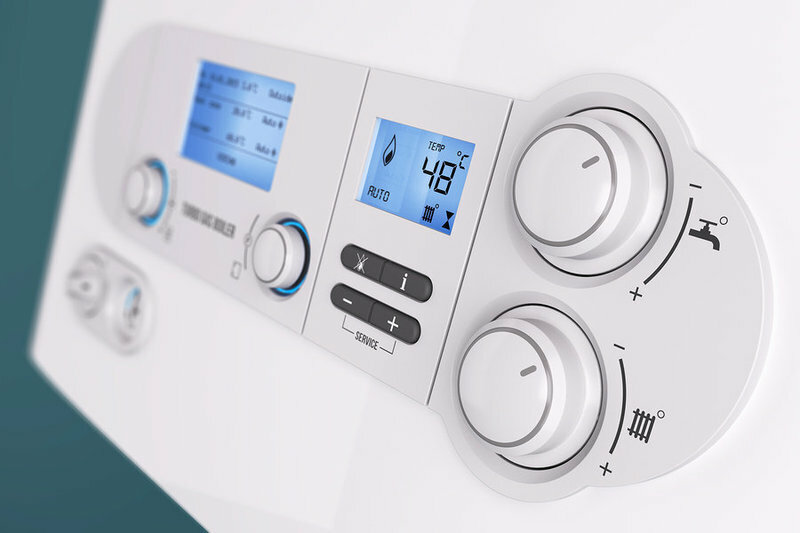 Heat Tec are Boiler and Central Heating experts based in West Wickham and provide Boiler Installations and Central Heating Services at exceptionally competitive prices. 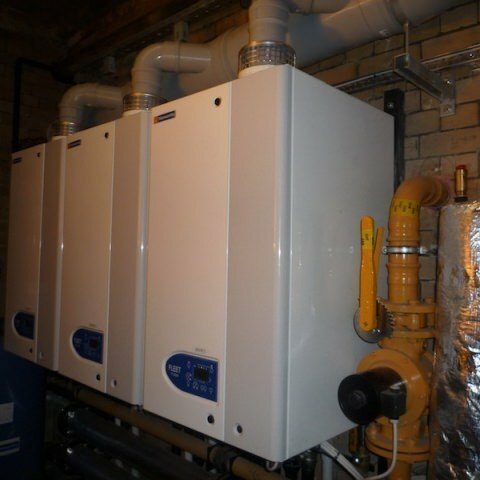 With Heat Tec 2000 the cost that is agreed will be the cost that is paid, we have absolutely no hidden extras. 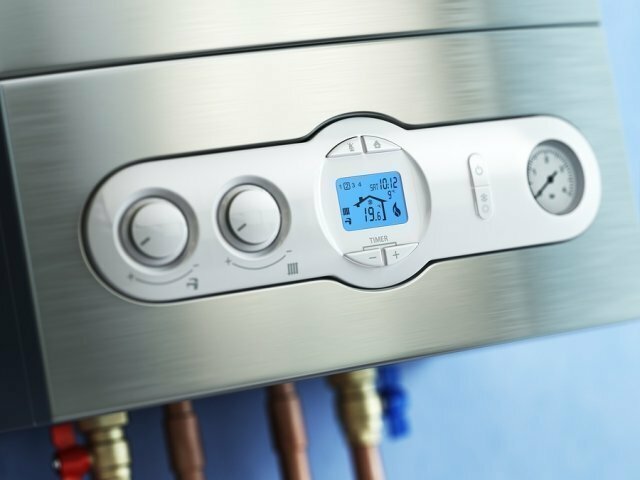 The services we provide cover plumbing, boiler installations, boiler services, boiler repairs and replacements, gas and central heating services. I wanted to have underfloor heating in my conservatory extension. Dave came round promptly and measured up. Quoted a very reasonable rate and then came back and laid the heat down. Nothing more could be done until the extension was complete and Dave came back 5 months later to install the necessary equipment. Very friendly, knowledgable and gave great advice. Thorough recommend this company and in particular Dave. Good quality job and pleasant. Heat-tec installed a underfloor heating system for us. They worked hard, to time and budget and were very helpful and friendly. There were a few jobs around the home that David threw in for us and any aftersales issues were promptly dealt with in a professional manner. Would highly recommend. They Installed a new boiler professionally and within the time limit. Very tidy workers who left no mess. They explained what they were doing and insured that all their work pieces were moved. We had a boiler replacement and some minor modifications to the system. The work was completed on time and to the quote. David was very thorough throughout, the work was of excellent quality and everything was left clean and tidy. I highly recommend this pleasant trader. Job carried out to my full satisfaction. Very competent engineer, clean and tidy job left boiler fully working following all gas safety checks. Dave did exactly what he said he would, and for the price agreed. Time was not a problem. He removed our old boiler and fitted a new one, repaired the outside wall without stopping all day! He explained the system fully and nothing was too much trouble. I'm very pleased I chose him for this job. Repair to the hot water system in a rented-out flat. Dave arrived on time and swiftly sorted the problem out. Quick response, top quality work and entirely professional. 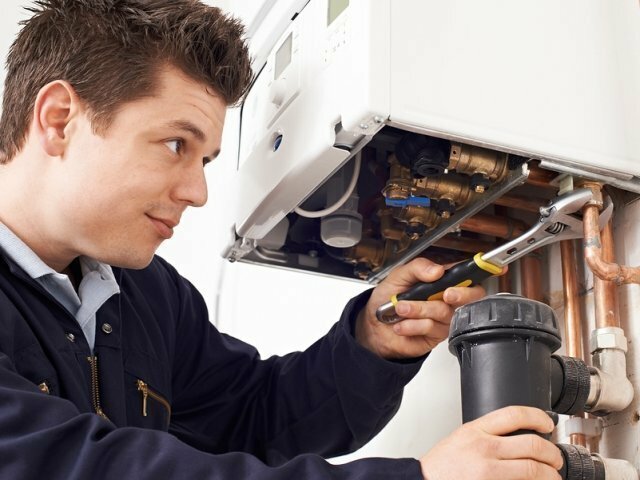 If you are looking for a trustworthy, knowledgeable and wholly reliable heating engineer, look no further. Friendly, professional service completed efficiently and with minimal disruption. 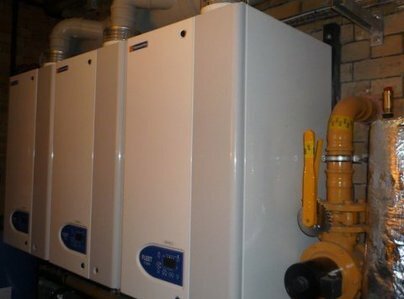 We had boiler checked and then replaced within a matter of days.